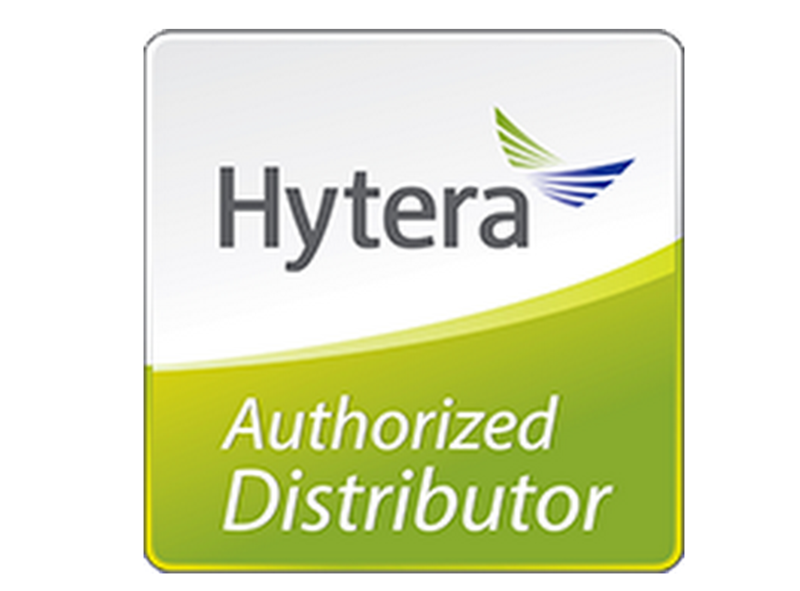 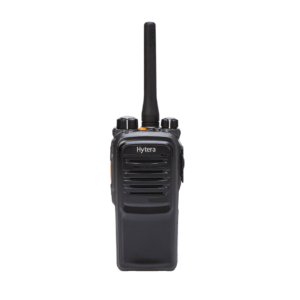 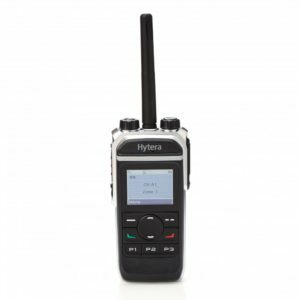 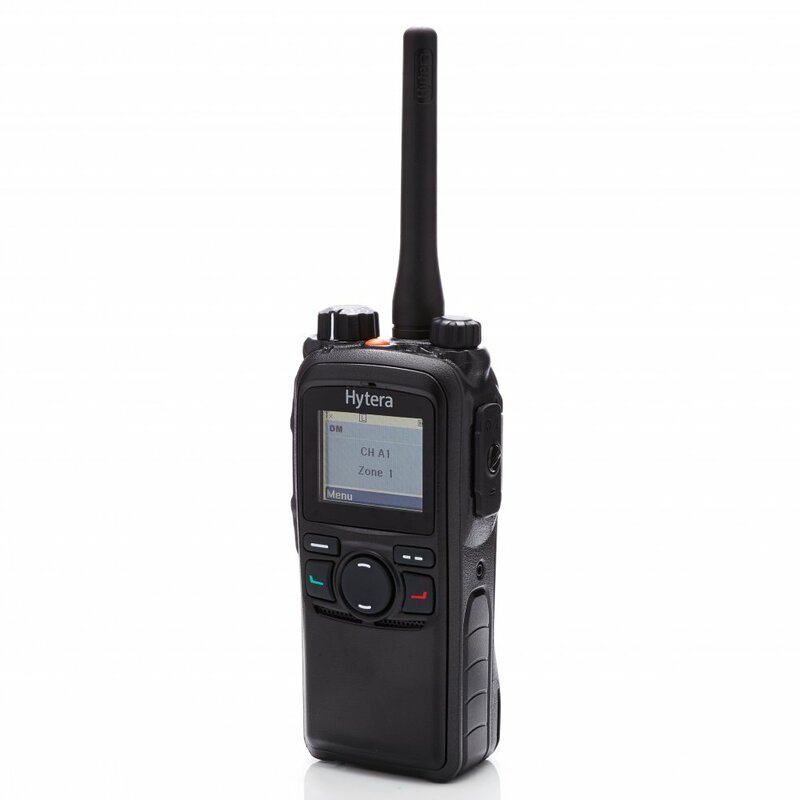 A popular all-rounder, the Hytera PD755 handheld digital radio with half keypad and screen offers a vast array of functionality, with remarkable build quality, enabling reliable and secure communications in any situation. 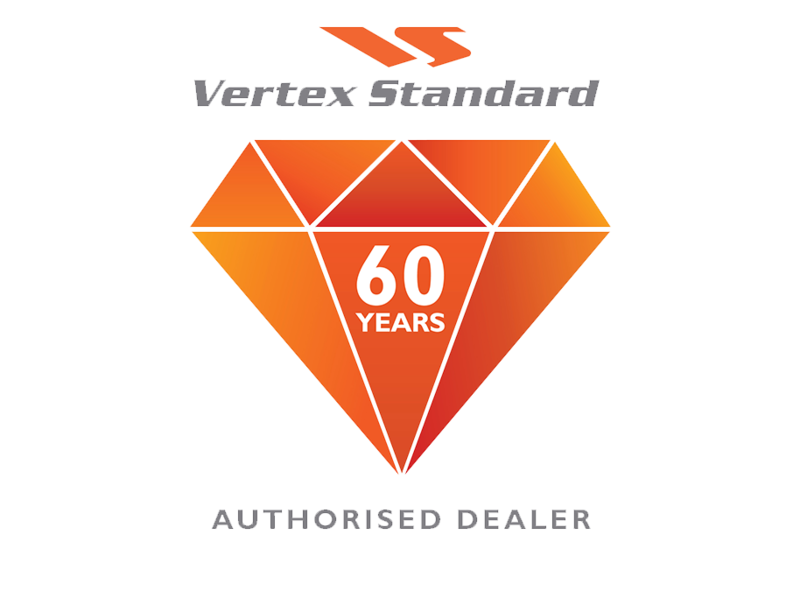 design and great feature site, ideal to grab and go. 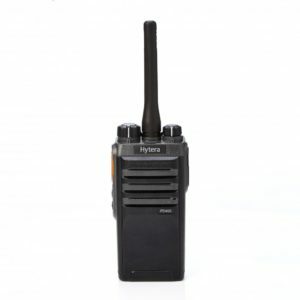 direction of other GPS radios (PD755G and PD785G). — Encryption with 40 bit as per DMRA, or optionally with 128 and 256 bit.